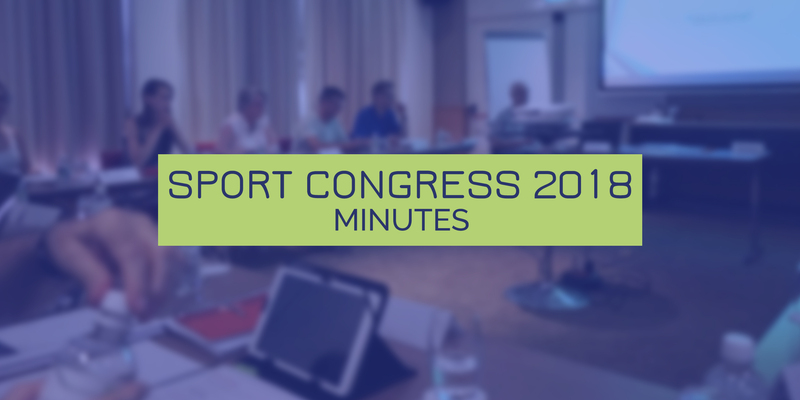 The minutes from the IPCH Sport Congress 2018 in Lignano, has just been released. Besides the representatives from the IPCH Sport Executive Committee, there were delegates from Australia, Belgium, Czech Republic, Denmark, Finland, Germany, Italy, Switzerland and the Netherlands. Read all about what was discussed at the Sport Congress, right here. No Replies to "SPORT CONGRESS 2018 MINUTES"